01/21/2019 (10:00PM - 11:00PM) (Monday) : When Cal (Jack Messina) is discovered missing from his bedroom, Grace (Athena Karkanis) and Ben (Josh Dallas) launch a desperate search which takes them to the remote mountains of upstate New York. A tantalizing trail of breadcrumbs leads them to a startling, game-changing discovery. 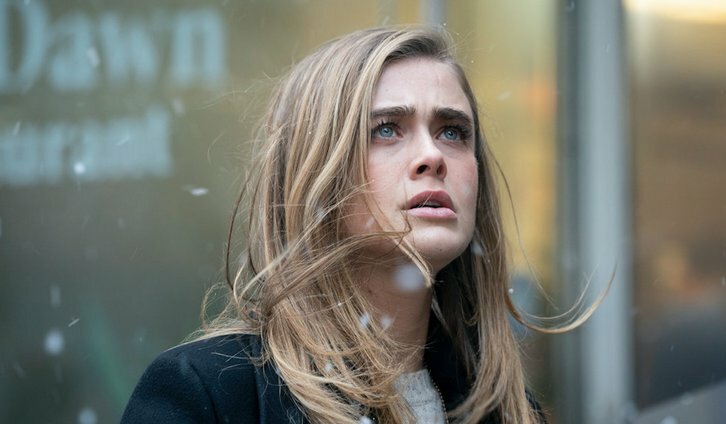 Meanwhile, Michaela (Melissa Roxburgh) confronts the deceptive Autumn (Shirley Rumierk), and the shadowy "Major" finally makes an appearance. Also starring J.R. Ramirez and Luna Blaise.